The beautiful He’e is a cluster of red berry-like flowers that are small spheres ranging in size from .025" to over 1" in diameter. The He’e is sewn through the middle of its orb to create a distinctive look. 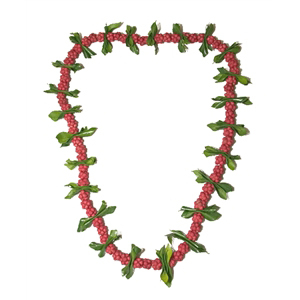 Most often a strand of he`e is entwined on a ti leaf lei for an unforgettable gift. The He’e dries very well and will retain its color for a long time. This is an unpretentious lei that is a popular choice for groups and parties. NOTE: Effective Immediately, (November 8, 2007), the green mock orange leaves seen in picture (sewn between the kukui nuts) are agriculturally restricted from shipping outside of Hawaii. We are working with the US Department of Agriculture to find an approved leaf substitute. 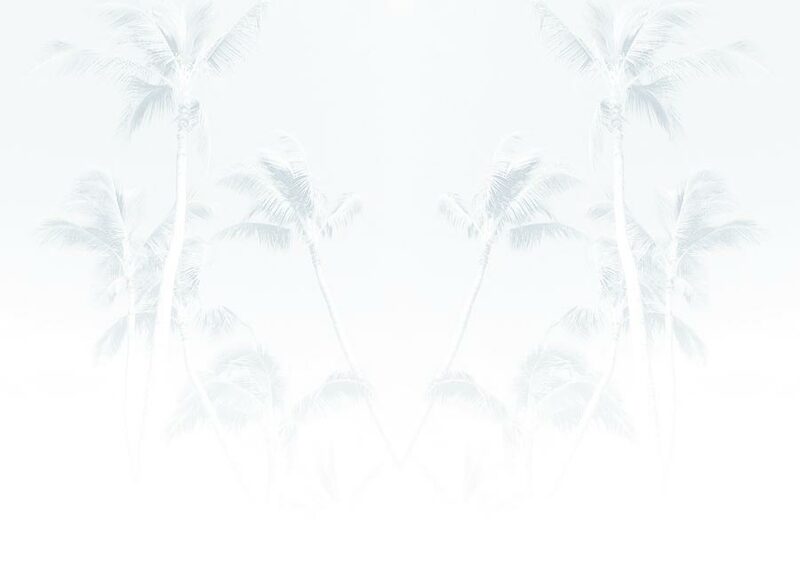 Until then, please call us for alternate choices for this lei or we will ship the He'e without any leaves.